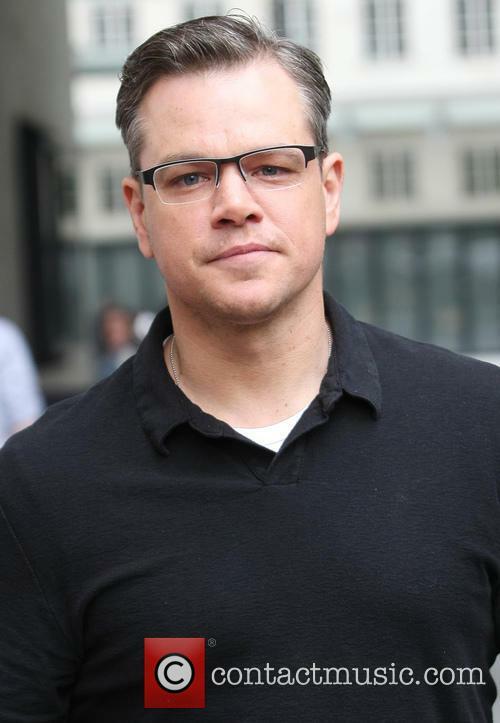 'Downsizing' has been in production for several years. 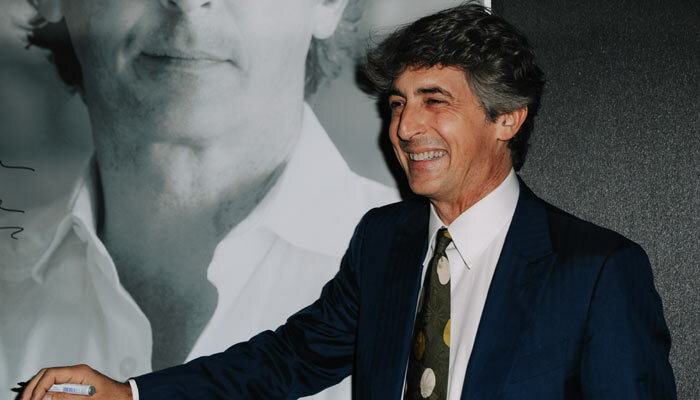 The 74th Venice Film Festival kicked off on the Lido this week with the world premiere of Alexander Payne's new film Downsizing, which stars Matt Damon and Kristen Wiig as a couple who decides to go through miniaturisation, a process that shrinks humans down to about 5 inches tall to reduce resources and pollution. This was the Oscar-winning Payne's first visit to the festival. "Not only is it wonderful that Downsizing was asked to open Venice, but I've never been to the festival in my life," he laughed. "They've asked me in the past to be on the jury, but I wasn't able, and the timing has never worked out to have films there." 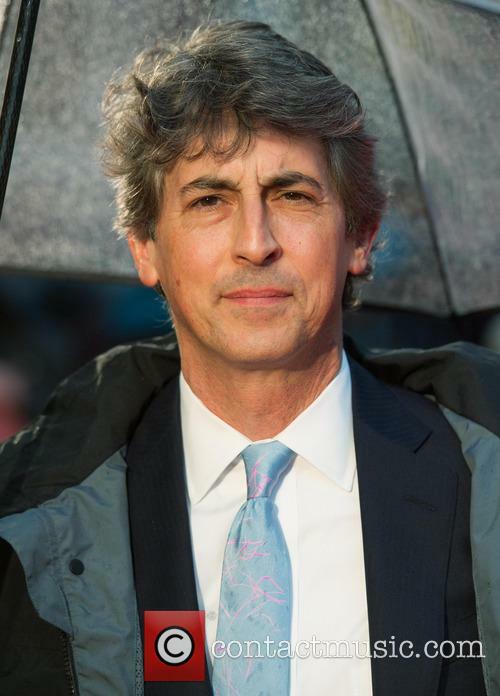 Alexander Payne has a habit of producing Oscar-nominated (and Oscar-winning) movies and roles. 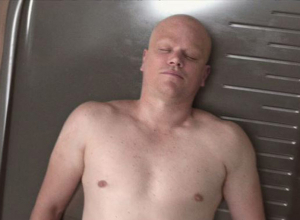 Downsizing remains one of the great unmade movies in Hollywood. 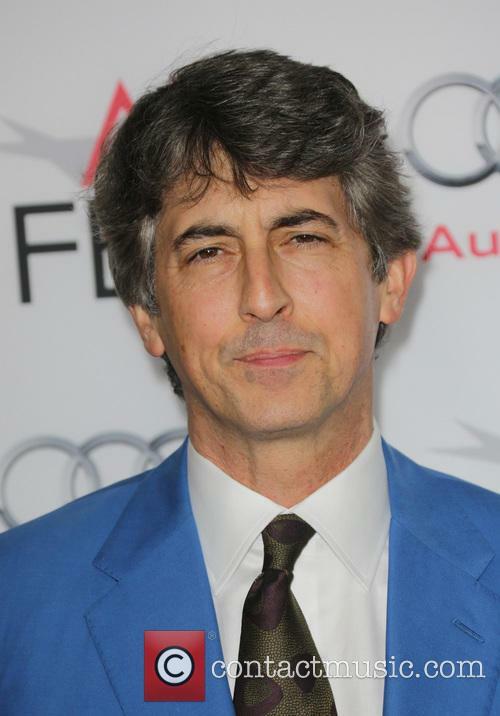 Alexander Payne, the acclaimed director behind Sideways, About Schmidt and The Descendants, has been working on the movie for over 10 years, describing it as "a large canvas, science-fiction social satire" and "an epic masterpiece". The movie was originally set to star Paul Giamatti and Reese Witherspoon as an impoverished married couple who decide to shrink themselves. 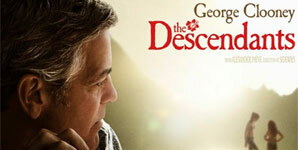 She pulls out of the deal after her husband has already undergone the procedure. 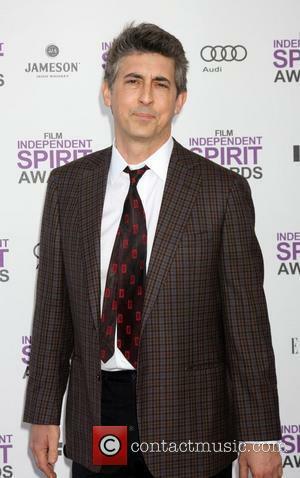 Sacha Baron Cohen has joined the cast as a tiny Spaniard though Downsizing was shelved in favour of The Descendants and Nebraska. 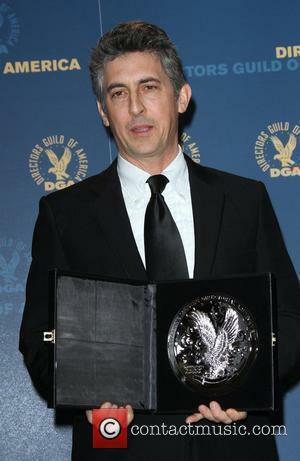 If Cuaron doesn't win for 'Gravity', we'll eat our blu-ray copy... when we get it. As we edge closer and closer to The Oscars on March 2, prices on the eventual winners are fluctuating less. 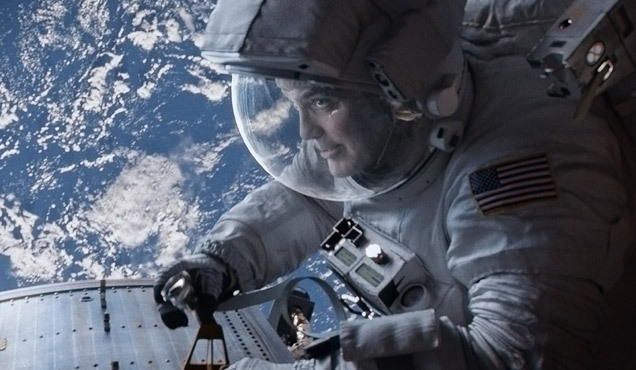 Some favorites have settled: Matthew McConaughey for Dallas Buyers Club, Cate Blanchett for Blue Jasmine and Alfonso Cuaron in the Best Director category for Gravity. And we can think of 5 good reasons why the bookies have the latter nailed on. 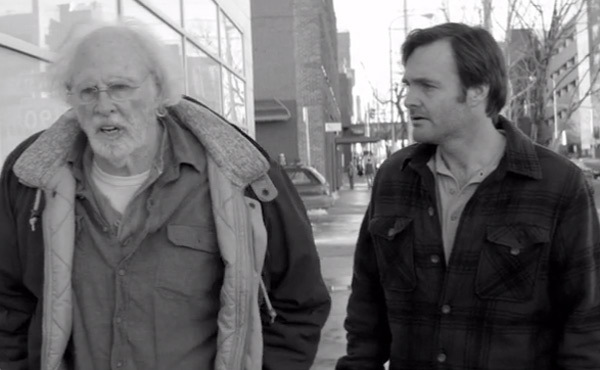 'Nebraska' is another masterstroke from Alexander Payne. 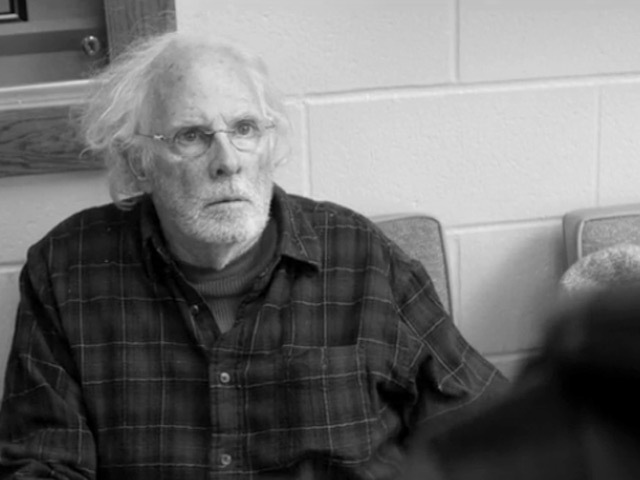 After taking it easy with the breezy yet assured The Descendants, Alexander Payne appears to have gotten back his social bite with Nebraska, his road-movie with a difference starring Bruce Dern and Will Forte. The black-and-white movie which found considerable acclaim at the festivals follows a tempestuous Missouri father (Dern) who's convinced he's won a million dollar magazine sweepstakes. His son (Forte) grudgingly agrees to drive him to Nebraska to claim his winnings. The Great Gatsby wasn't regarded as the greatest choice to opening the Cannes Film Festival, now it looks an even worse idea. The 2013 Cannes Film Festival will open on Wednesday (May 15, 2013) with Baz Luhrmann's 3-D version of The Great Gatsby, a throwback to the roaring twenties adapted from F. Scott Fitzgerald's classic book of the same name. The announcement caused unrest earlier in the year given that Gatsby would already have been released in the U.S by the time Cannes came round (it was released last week) though there's a couple of other things to worry about. The Great Gatsby opened in the United States to fairly lacklustre reviews, dampening the buzz surrounding the start of the 12 day Cannes Film Festival. The critics have already seen it. The critics didn't like it very much. "This dreadful film even derogates the artistry of Fitzgerald, who wrote "The Great Gatsby" while living on Long Island and in Europe," said the Wall Street Journal. It holds a score of 48% on Rotten Tomatoes. Nevertheless, champagne bottles will be popped, deals will be made and Harvey Weinstein will be wandering around deciding which movie to snap up as his next Oscar winner at this year's festival. 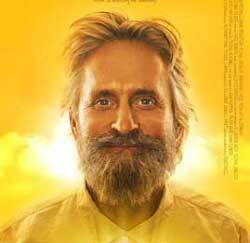 Stars expected to attend include Michael Douglas, Matt Damon, Ryan Gosling, Emma Watson and the legendary Bollywood veteran Amitabh Bachan. "This is the hardest 10 days of the year for me. 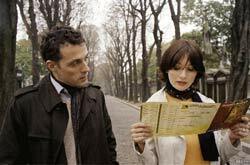 There are always three or four movies that are exceptional and you have to find them so it is a detective job," said Tom Bernard, co-president and co-founder of Sony Pictures Classics. We were barely getting over 300, and now this: a movie about two straight firemen who pretend to be gay to ensure that one's life insurance policy won't go to spit if he should die. This all sounds nice on paper, but the execution could be lightly described as flippin' horrendous. While twits are raging against John Travolta slipping into a fat suit to replace Divine in Hairspray, they're missing out on Adam Sandler, Kevin James, and a veritable who's-who of cameo stars sinking in an overblown, patently-ridiculous monolith of fag jokes and gay stereotypes. In I Now Pronounce You Chuck and Larry, Director Dennis Dugan has moved quickly from sentimental spoon-feeding into the realm of absolute absurdity. 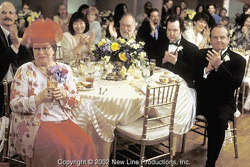 So, one day Chuck Levine (Sandler) and Larry Valentine (James) decide to get hitched. The reason is simple: Larry doesn't want to fill-out an insurance form, so he gets Chuck to pose as his "life partner," thus allowing any pension money to go directly to Larry's two kids, a tomboy daughter and a showtune-singing son. Larry still can't get over his saintly wife's death and Chuck has more than likely contracted more STDs than the leather upholstery in Tommy Lee's Jaguar; they're a match made in heaven. Z Channel was one of the first pay cable stations ever. It's "magnificent obsession" was movies, as Z Channel became known for being the definitive place to go for those obsessed with film -- snobs, cineastes, and plain old cinema junkies. And then its programming chief killed his wife and himself. While "magic" may be a little strong, The Cutting Edge: The Magic of Movie Editing is a surprisingly interesting film. If you're a filmmaker or an aspiring critic, it may well be essential viewing. This documentary is precisely what it's title purports to be, an in-depth and instructive look at movie editing that literally spans 100 years of film history, from The Great Train Robbery to Cold Mountain. 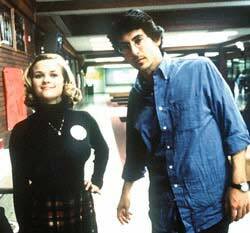 Through interviews with a copious number of directors and editors, The Cutting Edge covers everything from basic editing techniques like the matching of cuts to modern editing theory as inspired by MTV and The Matrix. The film goes into extreme detail in parts, like when we get to see James Cameron's trick of removing one frame per second out of Terminator 2 to give it more momentum and realism. It's all a little bit insidery and self-congratulatory, but the movie works far more often than not. 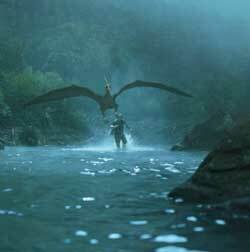 Any film buff will find it hard not to like.